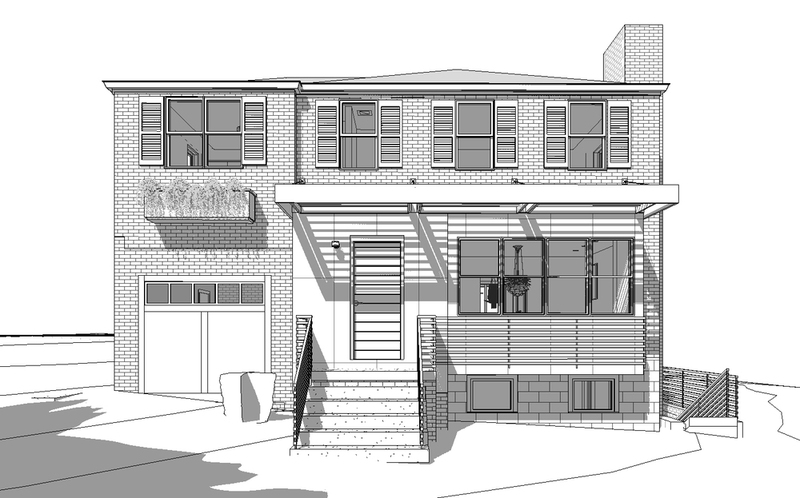 We are renovating a 1940s house in Northwest DC. Check out these existing vs. proposed images! 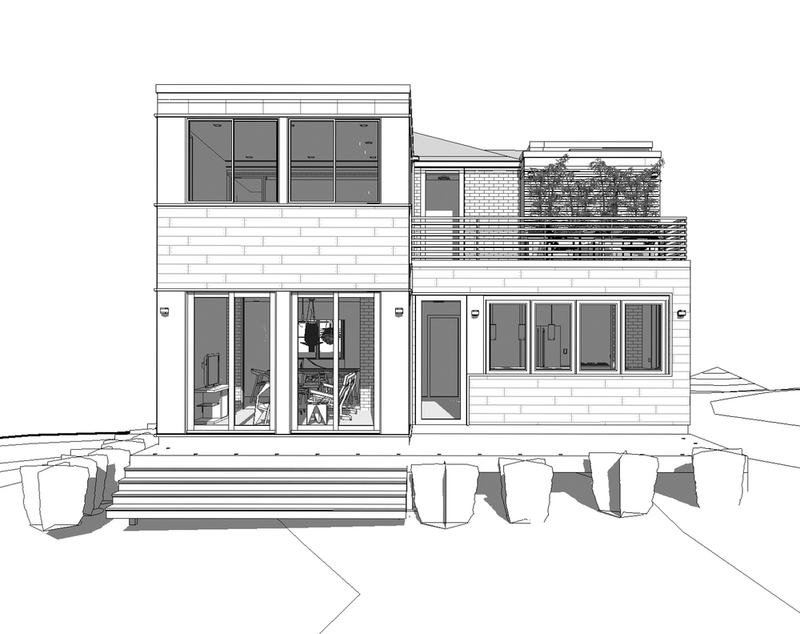 This project illustrates what can be done with a modest budget to transform the average DC house. For more images, click HERE.